Making a film like this is not something that can be done alone. It is a shared endevour and everyone involved can really feel that they were an integral part of making it happen. 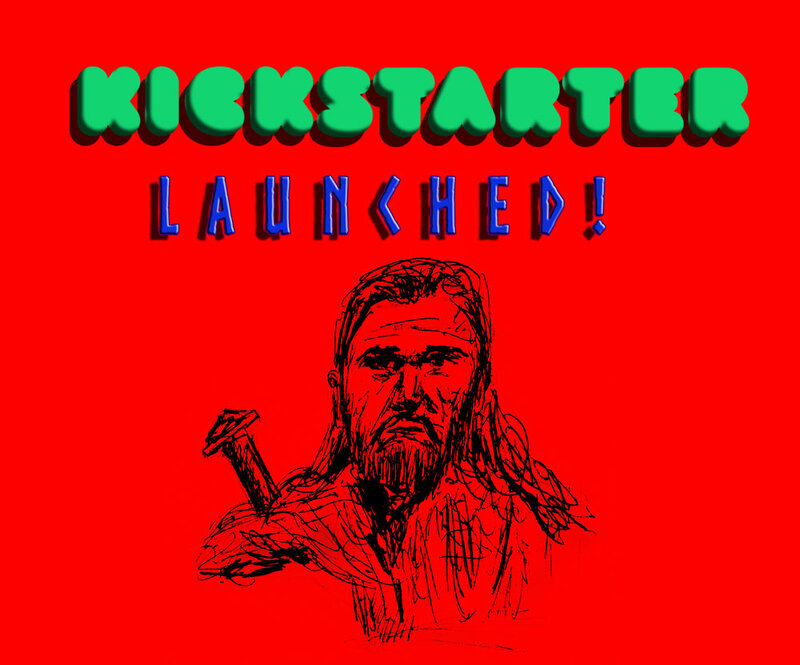 We have launched our Kickstarter campaign to help fund Skarnen and take it from page to screen. It is not just about raising money though, it is an opportunity for anyone to get involved in the experience of making a film. There will be awesome opportunities to see behind the curtain, learn about what goes into a project like this, participate in the community of filmmakers and artists who make this possible. Check the page out, watch the video, follow us for updates and news. And please share it with your friends, followers and countrymen.